This project will help provide funds to cover medical expenses for pastors and their families in West Africa. 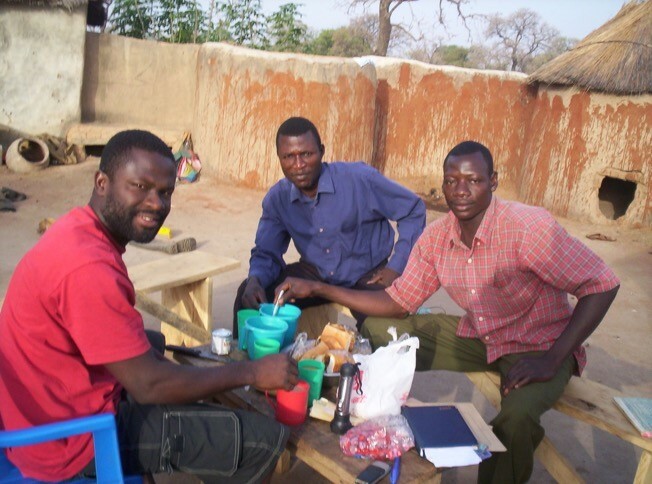 This project is designated for scholarships to support students in West Africa in non-theological studies. 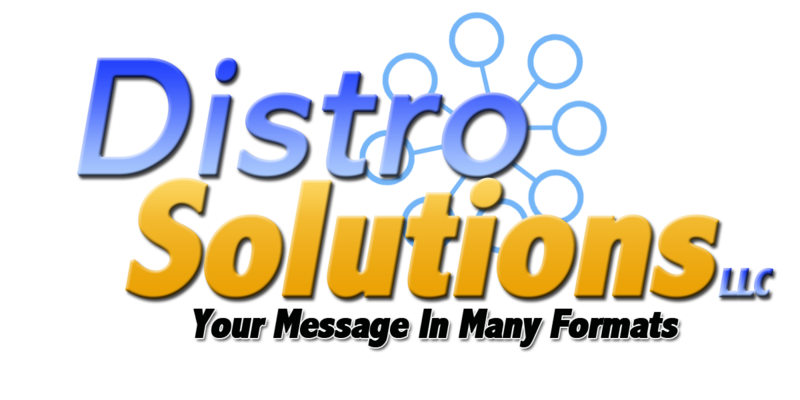 The goal is to provide training opportunity for pastor's adult children and brilliant young leaders in our local churches through funds for them to develop as leaders.. 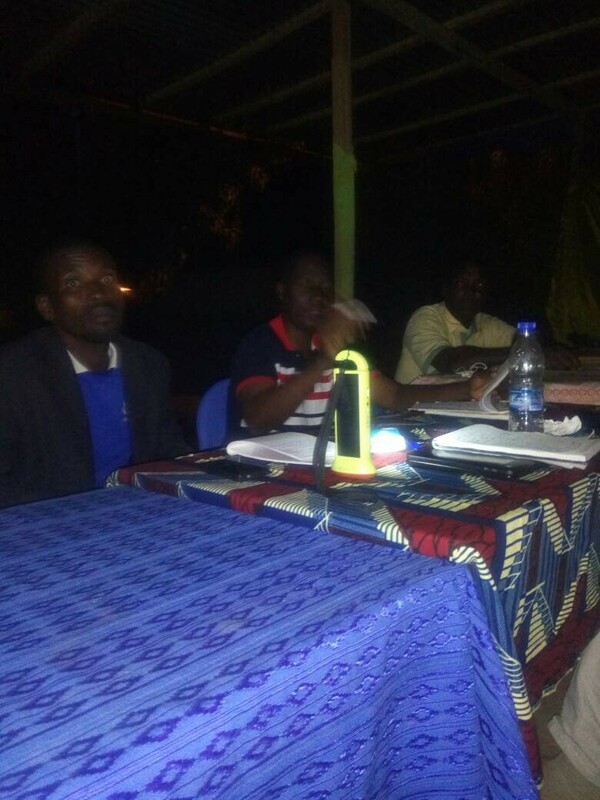 This project will provide Bibles to pastors and lay leaders in their native languages (Fon, Bariba, and Biali), to enable them to teach, preach, and share the word of God. 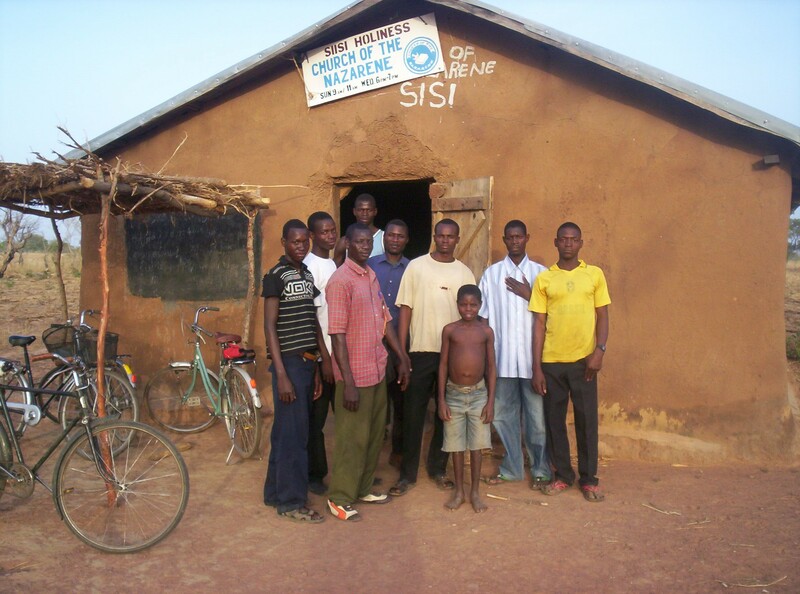 This project will provide bicycles to West African zone leaders, providing them with the ability to reach remote areas with the message of Hope. 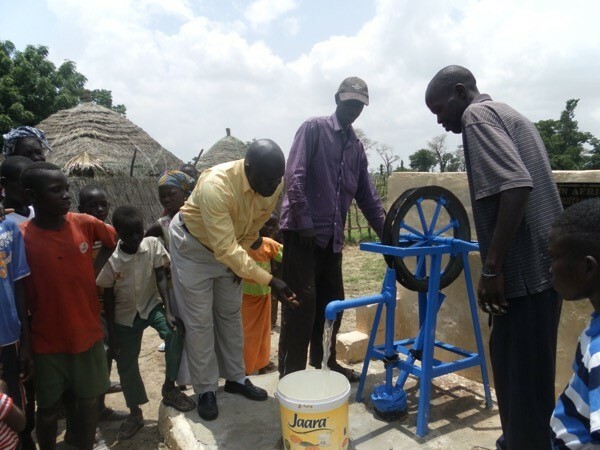 This project will provide a clean water source for communities through drilling a borehole well and installing a mechanical pump. 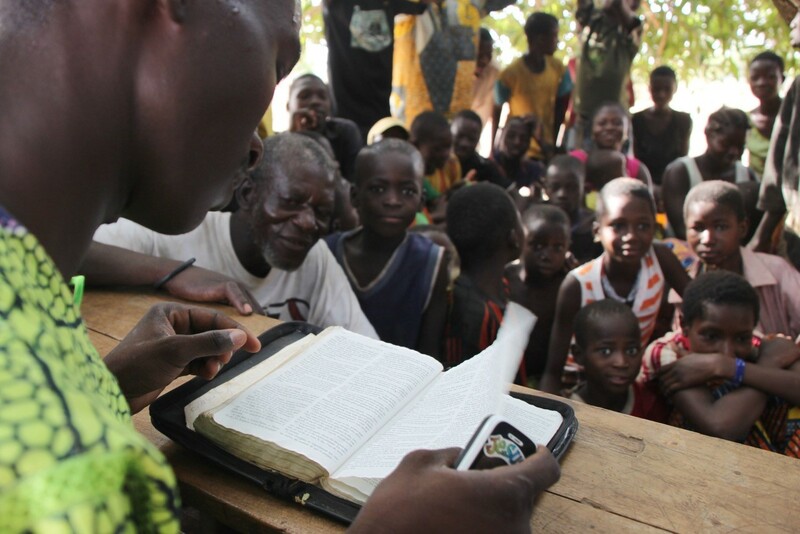 This will open doors to the gospel in the countries of the Sahel in West Africa. This project will provide hand held papyrus units (solar audio devices) for oral learners to be used in audio training and Bible distribution. The units will be distributed across the zones of West Africa in order to aid Biblical training and family discipleship. This project will help provide hand held radios and SD cards for oral learners to be used for audio training and Bible distribution. 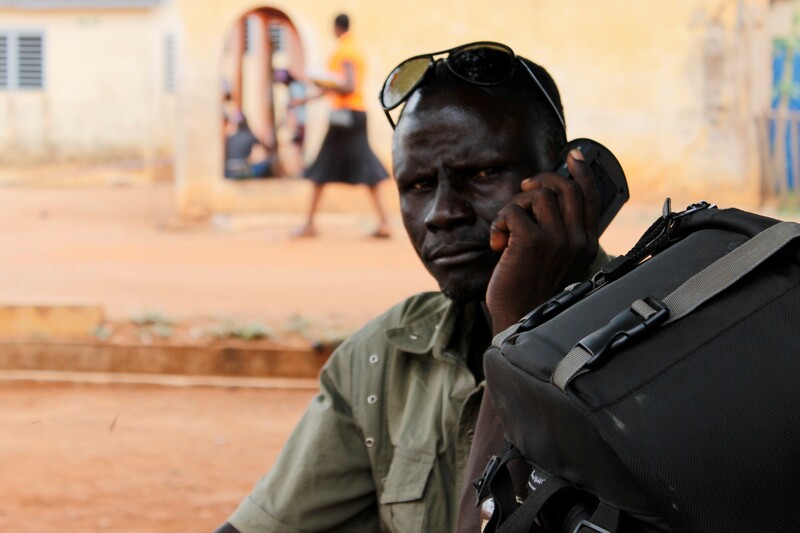 Radios with SD cards will be distributed across the zones in order to aid Biblical training and discipleship in areas where the majority of the new believers cannot read their own language.